Prominent & Leading Exporter from Palghar, we offer ptfe mold sheet and ptfe etched sheet. Our competency lies in offering our clients an excellent quality range of PTFE Mold Sheet that is extensively used in buildings for making wall covering, roofs etc. Under the stringent guidance of our skillful professionals, this sheet is manufactured using the best quality PTFE material and advanced technology. 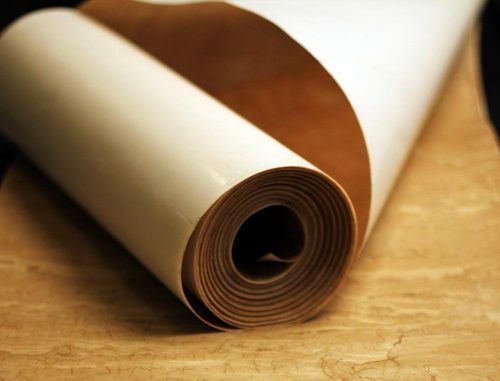 Our offered sheet is available in numerous sizes, lengths and technical specifications to cater the specified demands of our prestigious patrons. We also provide as per customers requirement also. 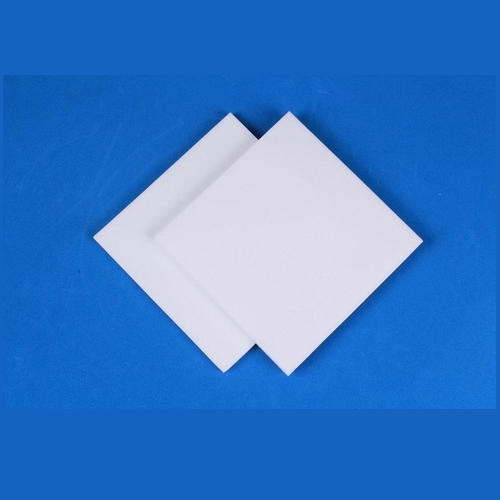 Available with us is an exclusive variety of PTFE Etched Sheet. These products are manufactured using etching process that consists precise chemical treatment on filled or Virgin PTFE surface that is needed for an excellent bond. This in return enables PTFE to be stick on to the surfaces of different material like rubber, metal, and plastics. Looking for “PTFE Mold Sheet”?